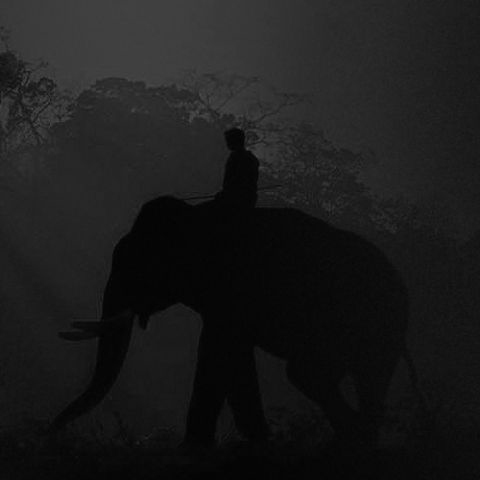 Simplicity and elegance encapsulated in a stunning website, Hotelis Formation. 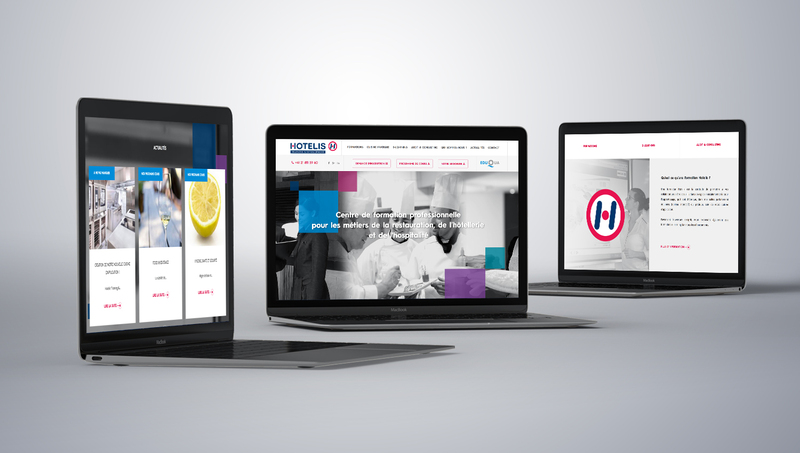 We collaborated with the Swiss restaurant and hospitality training centre, Hotelis Formation, to create a simple and professional web design that’s easy to navigate through and clear in its intentions. 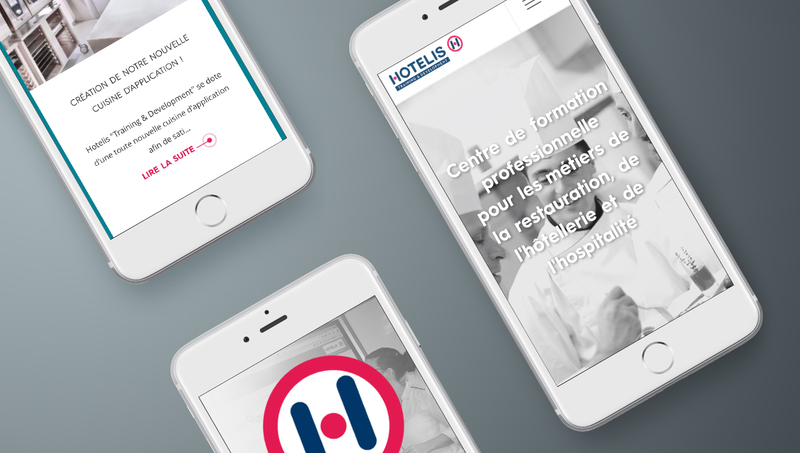 The goal was to develop a website that successfully represents the services available at Hotelis Formation and create an informative web-browsing experience for users. Offering detailed information on the company’s available services, this is a straightforward, intuitive website that’s very simple to use. 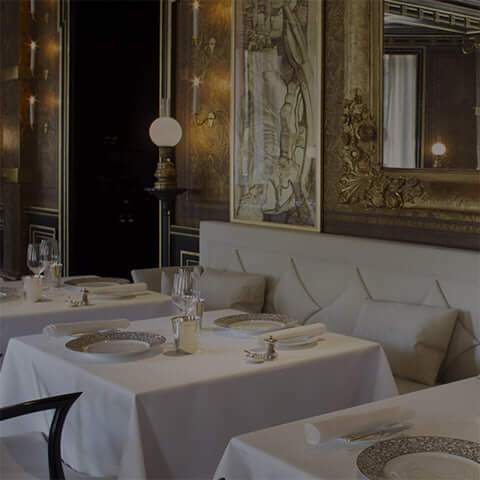 During the web development process of this site, we worked closely with Hotelis Formation to ensure that their marketing needs and goals were appropriately understood. These were then translated into the perfect web design. During the content integration phase we also focused on search engine optimisation to enhance the site’s visibility in search engine results pages. Hotelis Formation were fully satisfied with the end result; and we would like to thank them for their cooperation during its development. Web Services for Hotelis Formation. 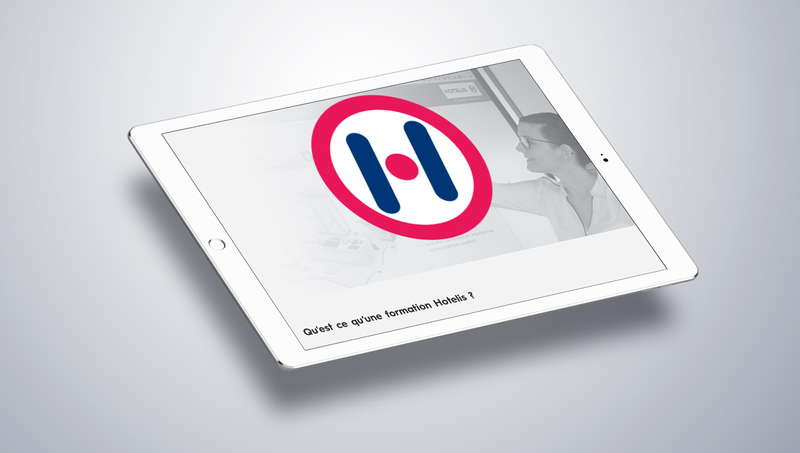 We created this easy-to-use website for Hotelis Formation that is clean and well presented with plenty of white space. No matter what information you are looking for you can find it with ease thanks to a simple layout and inviting use of colour and text. Finally, everything is suitably positioned to ensure a clutter-free, accessible design.